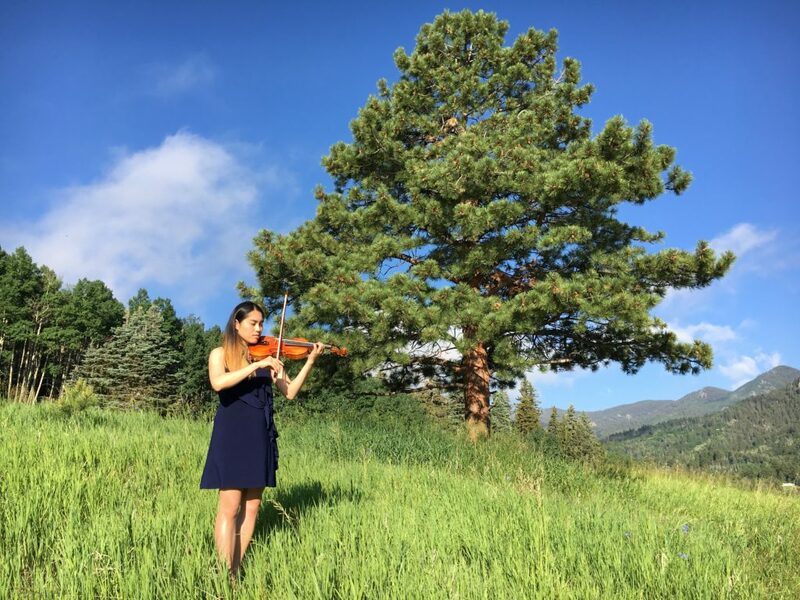 Lead by violinist Julia Taylor, Gigue Music (pronounced as “jig”) provides live music entertainment in many locations in Colorado. For a quick quote, please filled out the contact form here. What should you expect for ceremony music? Please find us on Social Media! 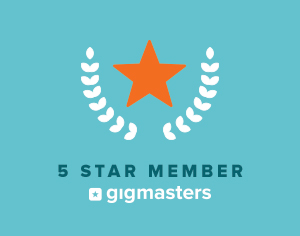 (c) 2019 Gigue Music LLC. All rights reserved.